I wanted to let you know that I am continuing my RETURN TO HEALTH workshop series. 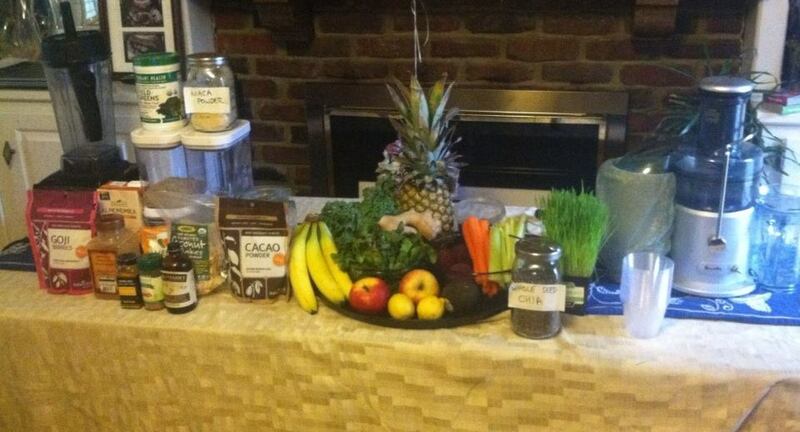 We had a blast at the last workshop about Juicing and Smoothies! I received such wonderful feedback and am thrilled to help you on your journey back to health and wellness! Come join me for my Building your Family’s Immunity Workshop! Are you sick of your family getting sick every winter? Want to learn how to stay healthy? 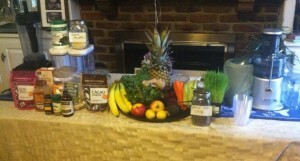 Come learn how to build your family’s immunity with foods, supplements and proper nutrition! In this workshop we will also discuss the importance of building your gut flora for optimum health. Digestive health and the immune system work hand in hand. 70% of the body’s immune system dwells in the digestive tract, maintaining balanced digestive health is crucial to the body’s overall well-being.